1. Bengaluru: It is the capital city of Karnataka, known for high-tech IT companies and is also famous for fast-paced lifestyle. Chatar Patar’s chaat franchise concept is running successfully in Bengaluru without any problem over last two years. People in Karnataka prefer combination of savoury and sweet cuisines that’s why another franchise outlet is opened in Gulbarga. Bengaluru is centre of attraction, people from different corners of the country come for job opportunities hence Chatar Patar food franchise model will satisfy taste buds of outsiders as well. 2. Delhi: The capital of India, Delhi is famous for different flavours of street foods, for example you can taste varieties of chaats, dahi puri,bhel, etc. Chatar Patar has recently opened an outlet in Delhi at Rajouri Garden. 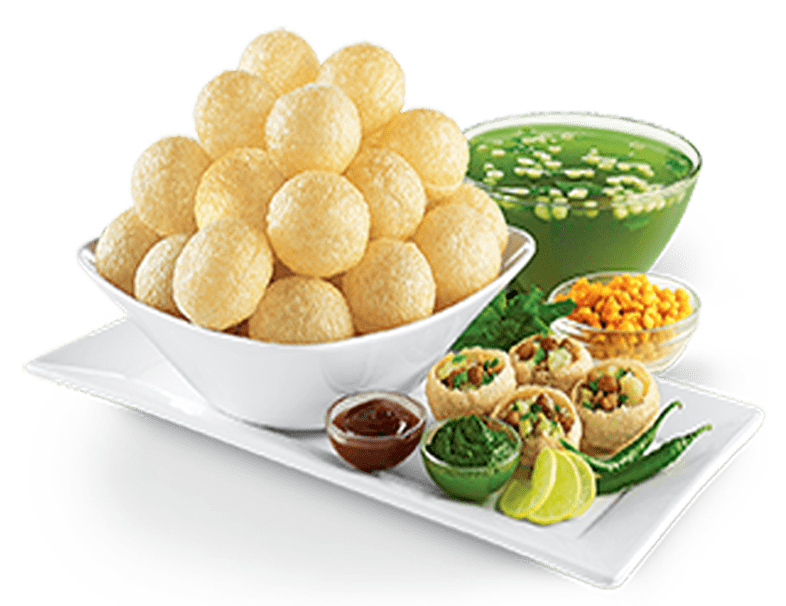 It is a successful venture; the chaat franchise has gained amazing popularity as well as local people appreciate wide range of gapagap, yummy chaatizza and awesome zappi. 3. Kolkata: West Bengal is popular for age old traditions, food culture,and fascinating lifestyle. Kolkata is one of the fastest growing metropolitan cities and is also the capital city; in fact it is one of the best places for delicious street foods. Puchka is mainly available on roadside stalls, local vendors produce wide range of puchka. Chatar Patar has also expanded roots in Kolkata and is nourishing street food through its customized business models and effective business strategies. 4. Nagpur: Nagpur is in Maharashtra, it is one of the well-known cities in terms of industrial development. Chaat franchise concept fits into Nagpur’s environment, people appreciate fresh and hygienic foods in organized format. Chatar Patar has also penetrated other locations in Maharashtra because people want quick, convenient and affordable foods. In this fast-growing business environment every brand wants to reach maximum customers so they consistently focus on effective marketing strategies. Mumbai: Chatar Patar has announced another franchise outlet in Maharashtra, this time it’s economical capital of the state i.e. Mumbai. Fast paced lifestyle of Mumbai will be profitable for street food franchise growth and people can enjoy indoori style street foods.